Nintendo is announcing a new Splatoon 2 demo event, which will take place from March 19th 7am PT/10am ET to March 25th 6:59am PT/ 9:59am ET. Splatoon 2 is a relatively recently released third-person shooter from Nintendo, which involves players controlling humanoid squids that spread ink around a battlefield. This demo is specifically focusing on its three online modes: ‘Turf War,’ ‘Salmon Run’ and ‘Ranked’ battles. ‘Turf War’ is a four-versus-four player battle mode that involves covering the map with the most ink using regular sized teams, ‘Salmon Run’ is a survival mode that has players fighting against waves of enemies and ‘Ranked’ battles is the competitive mode. To participate, users will need a ‘Nintendo Switch Online‘ membership. 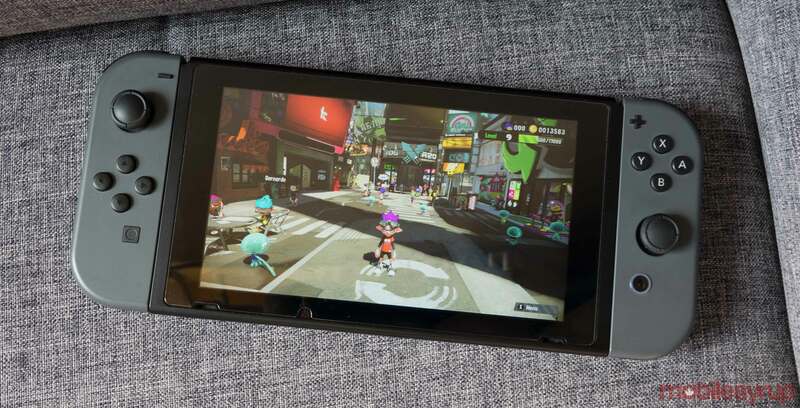 However, Nintendo is incentivizing Switch owners by offering a free seven-day trial code that you can redeem by downloading the Splatoon 2 demo. This seven-day trial is separate from the one-time offer Nintendo provides for trying its service, which means that if you used up that previous offer, you can still use Splatoon 2‘s trial code. However, it’s important to note that it won’t activate until the event starts. As a further bonus, Nintendo is discounting Splatoon 2‘s price by 20 percent from March 19th to March 28th, making the price $63.99 CAD. Update 20/03/2019 8:10 pm: Article was updated to remove any mention of a ‘Classic’ mode.